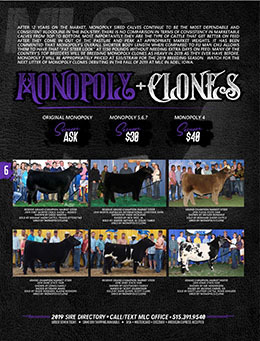 In Monopoly’s Most Dominating Show Year To Date Come His Two Best Sons Ever! 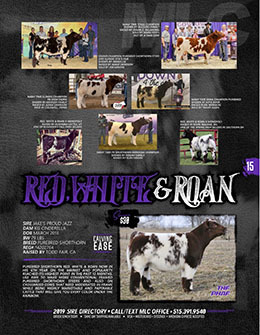 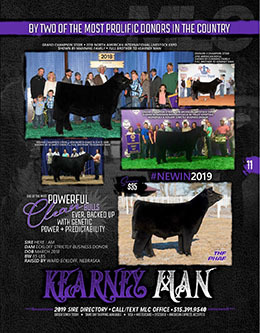 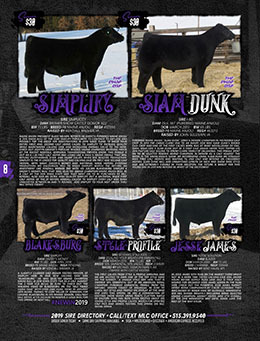 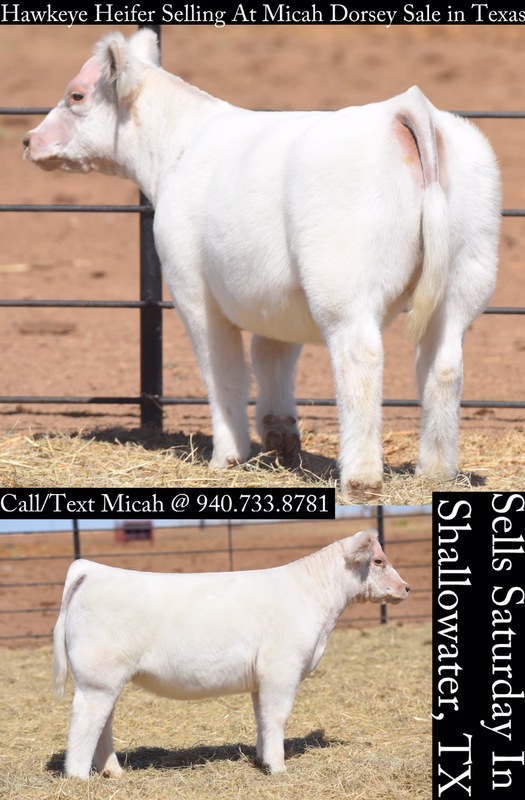 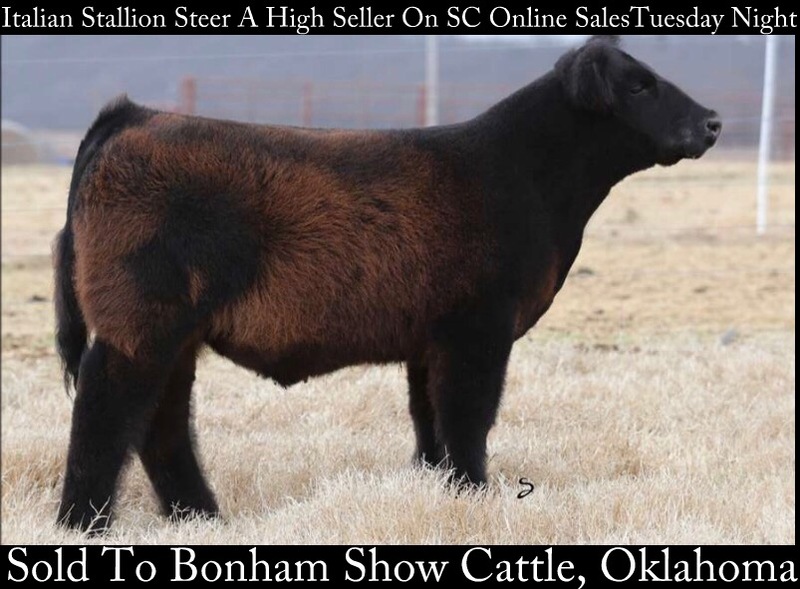 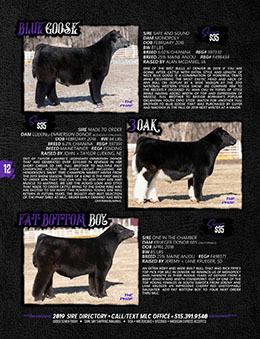 One Of The Top Show Heifer Families In The Country! 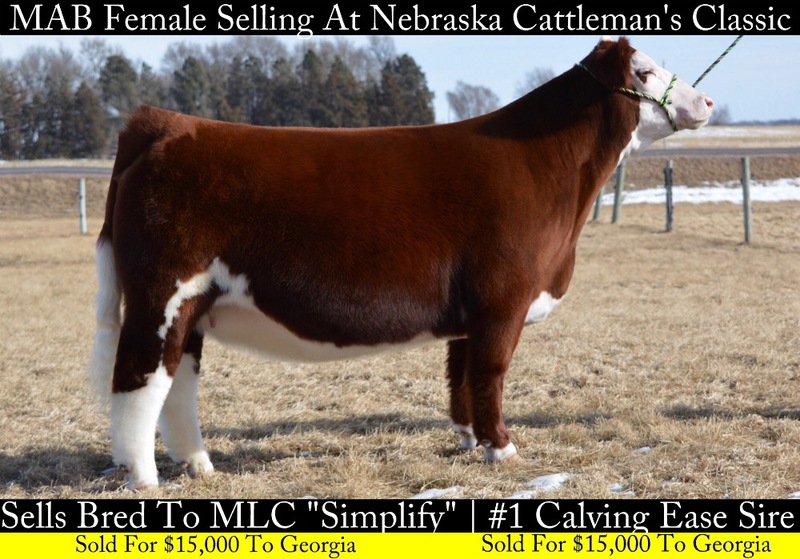 Congrats Shannon Voegele & Family On High Selling Bred Heifer @ Nebraska Cattleman’s Classic @ $15,000! 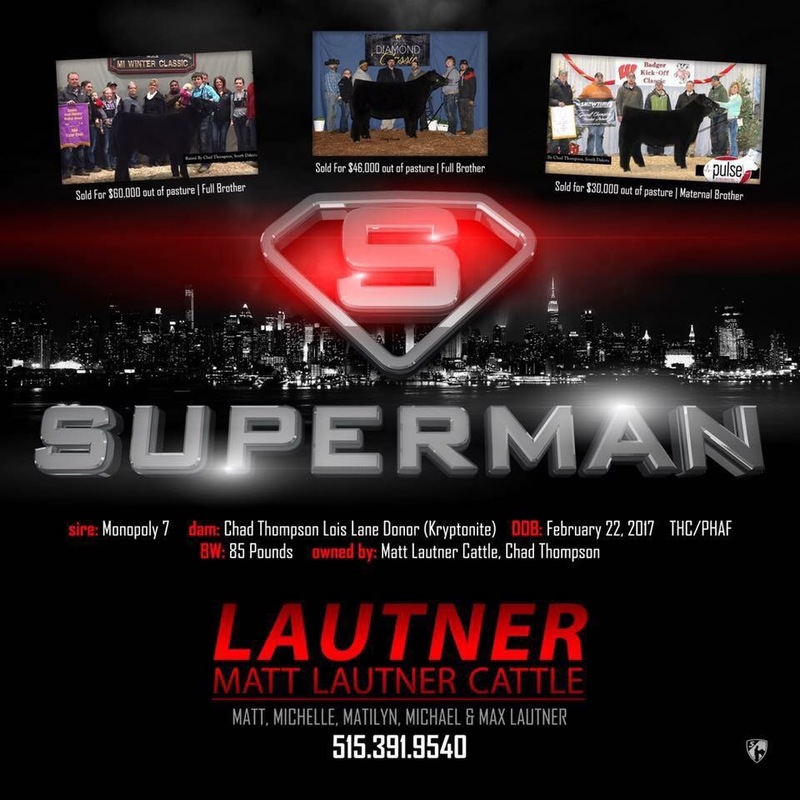 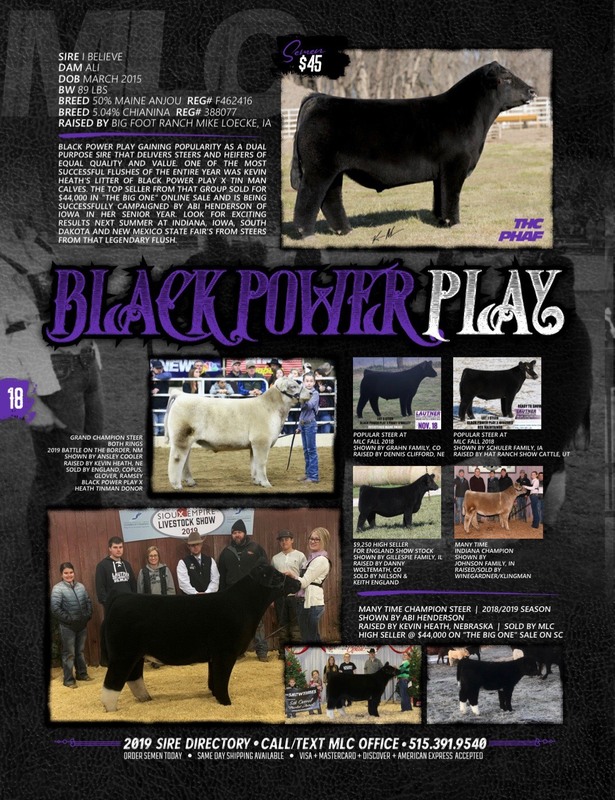 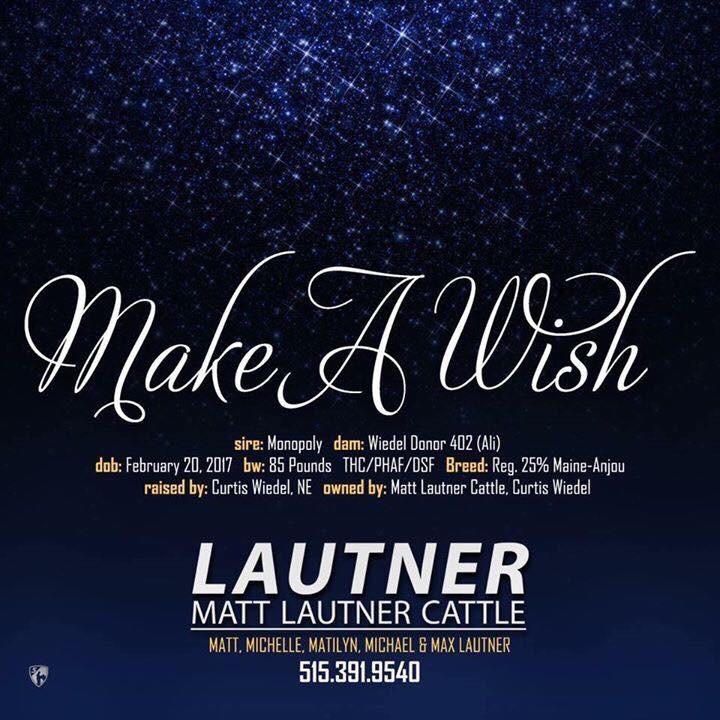 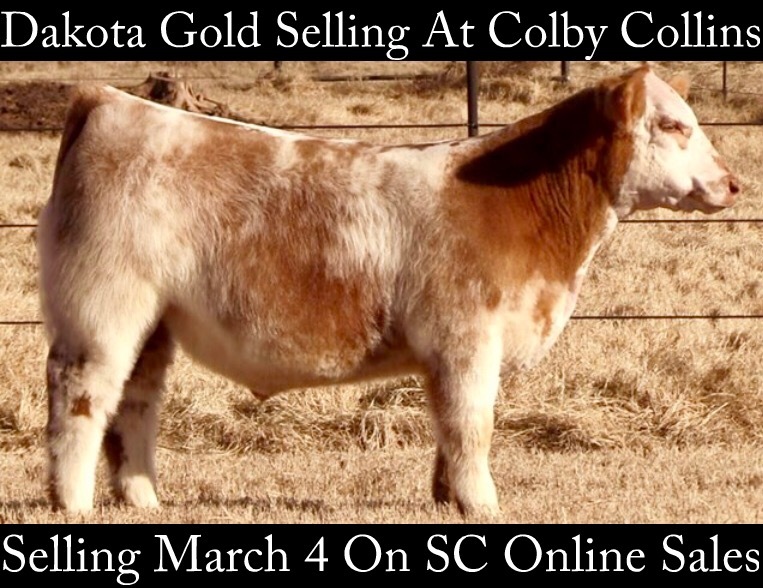 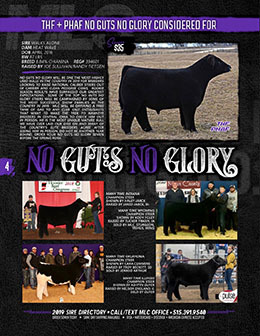 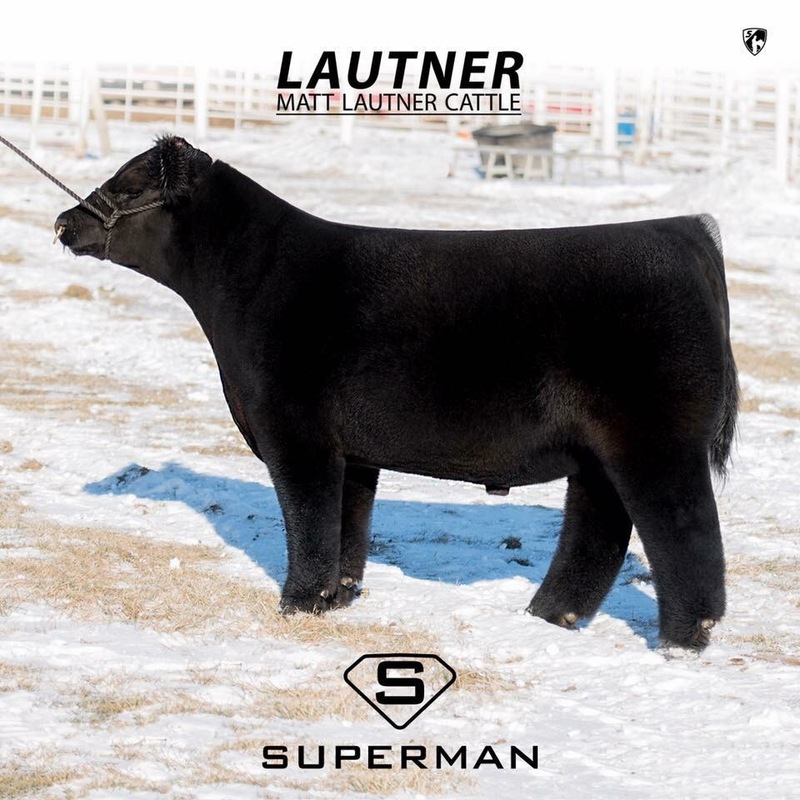 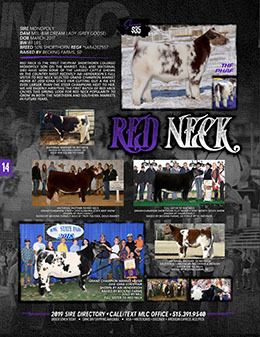 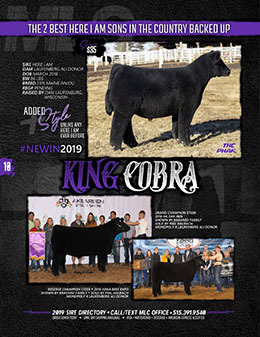 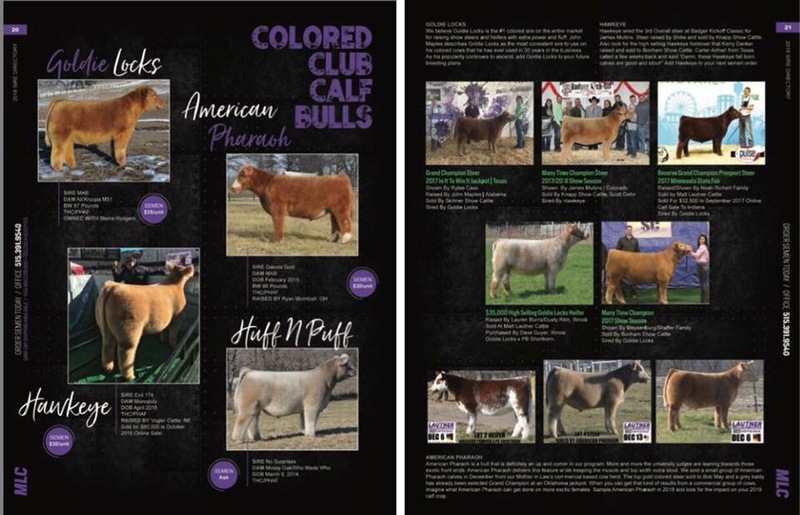 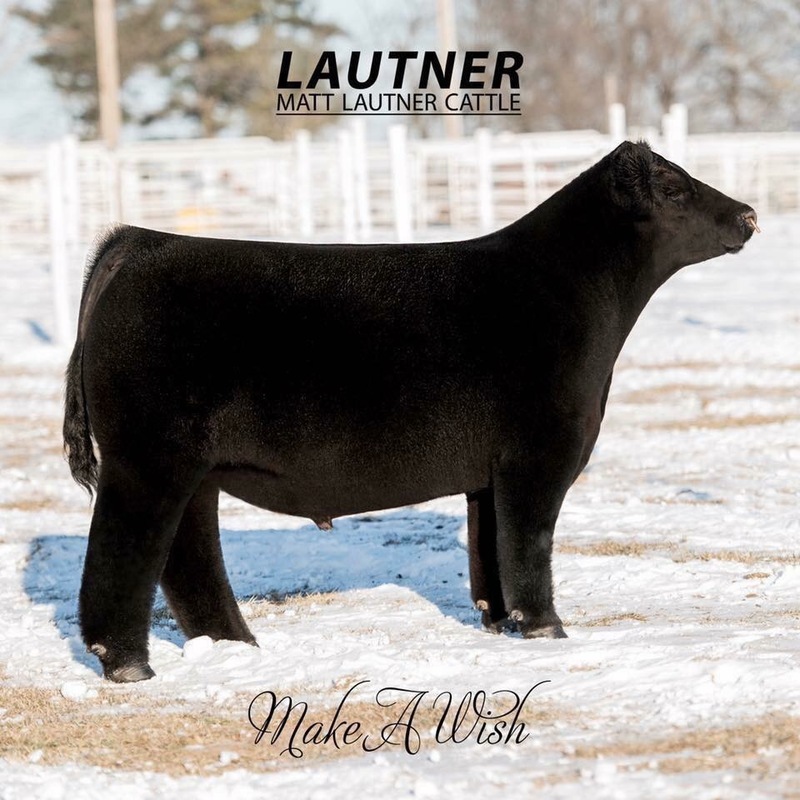 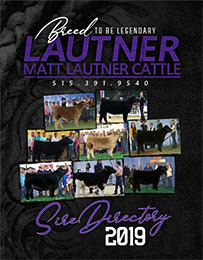 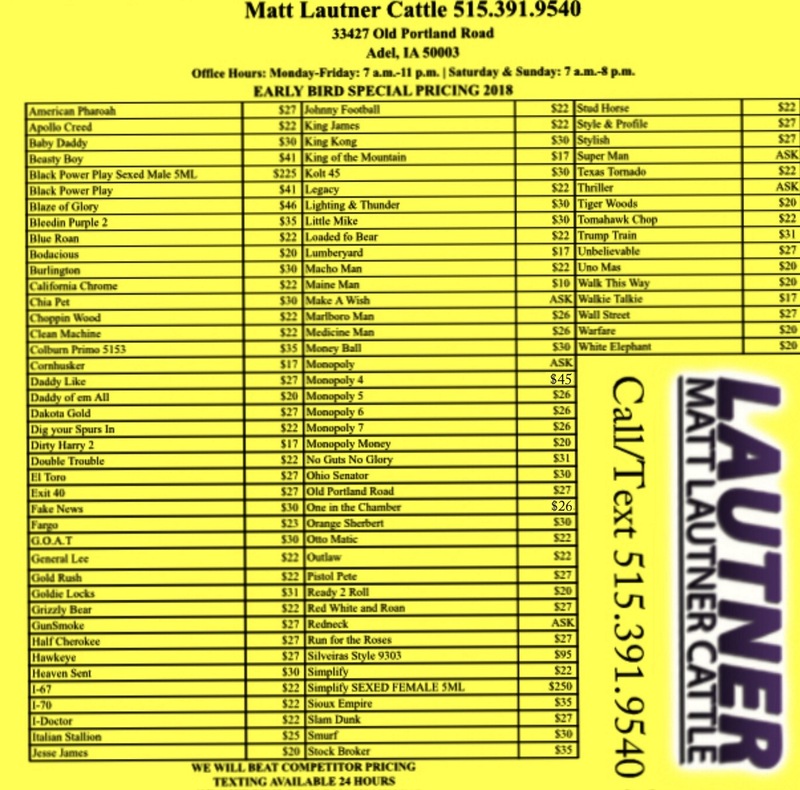 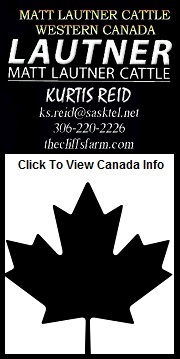 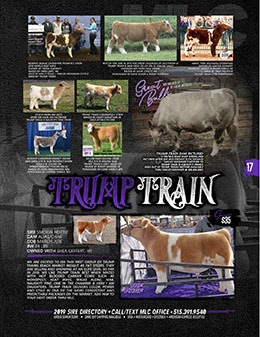 Matt Lautner Cattle Customer Spotlight! 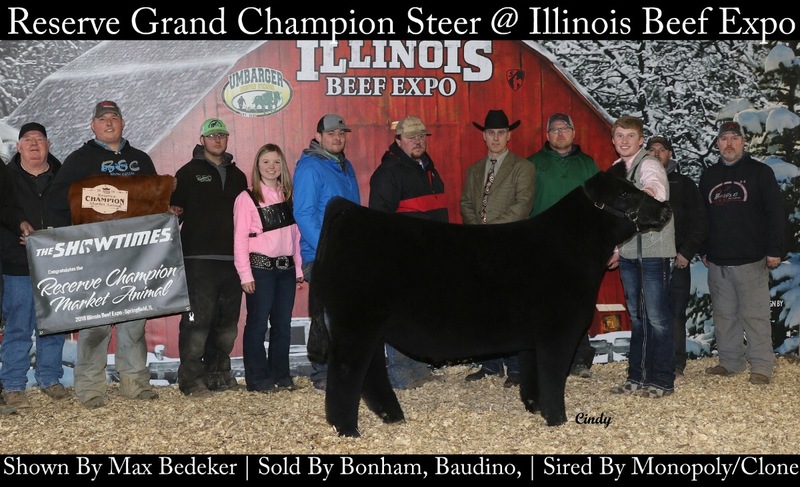 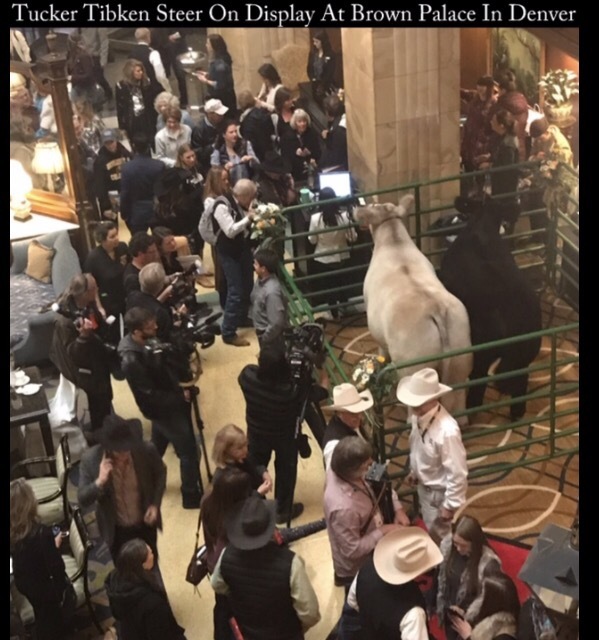 Backstory: Home of Tommy Glover Reserve Grand Champion Market Steer @ Denver that sold for $84,000 in sale of champions. 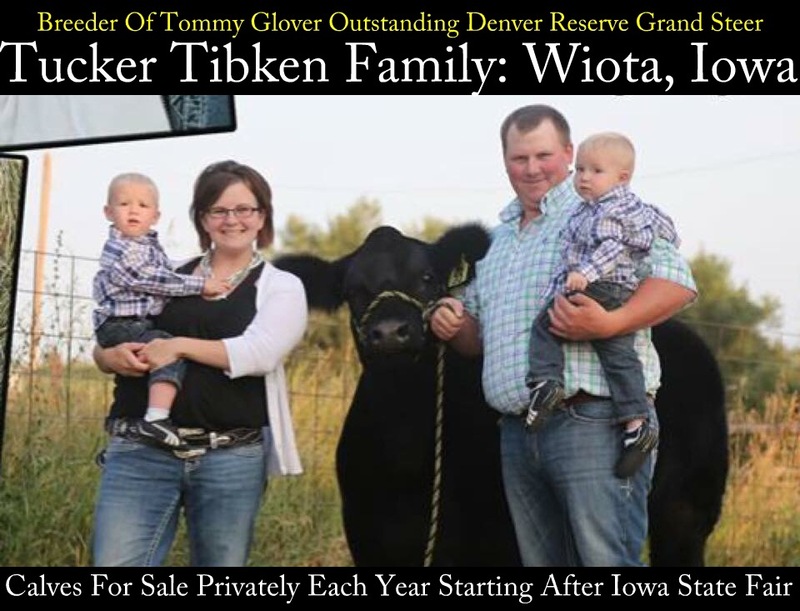 Tucker & his wife Kim live in western iowa and have 3 young boys. 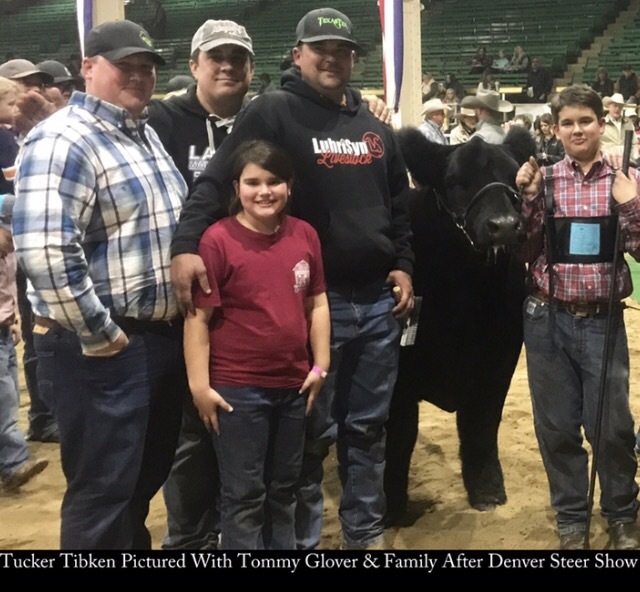 The Tommy Glover Unstoppable steer descended from a home raised Who Made Who grand-daughter. 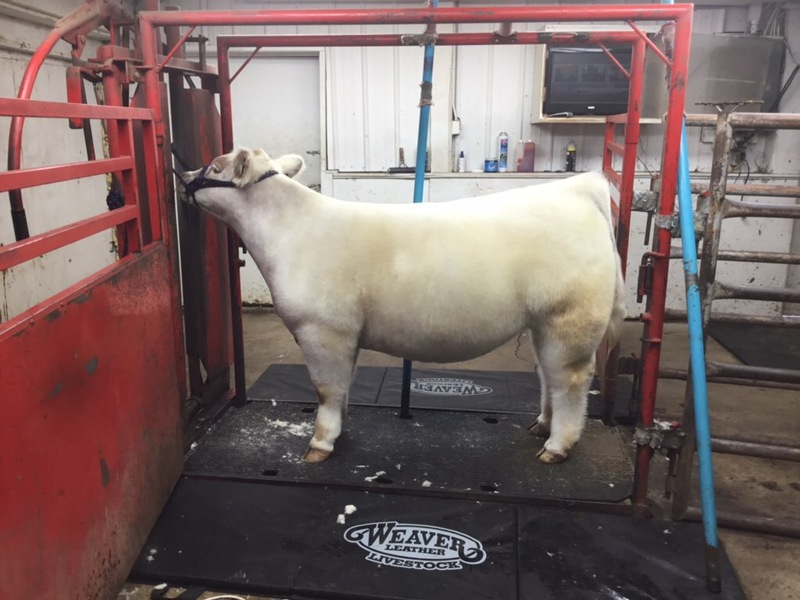 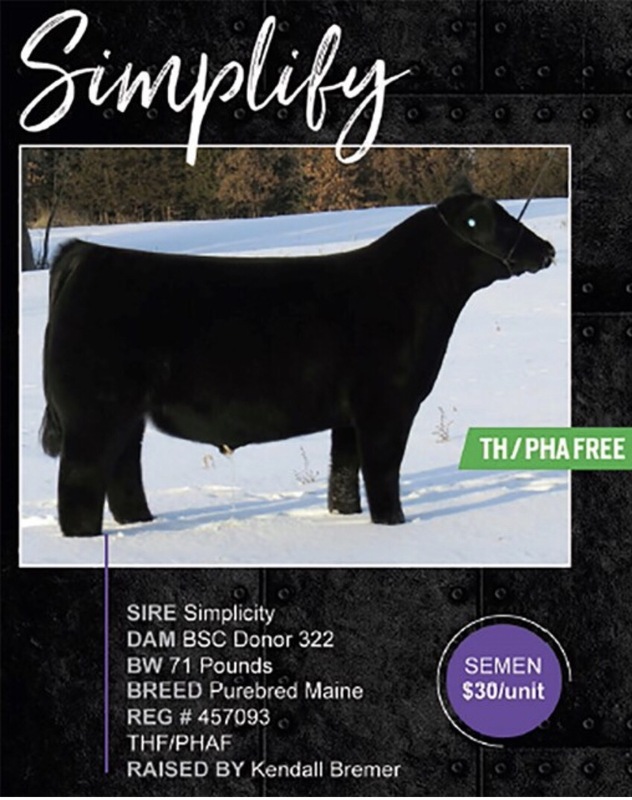 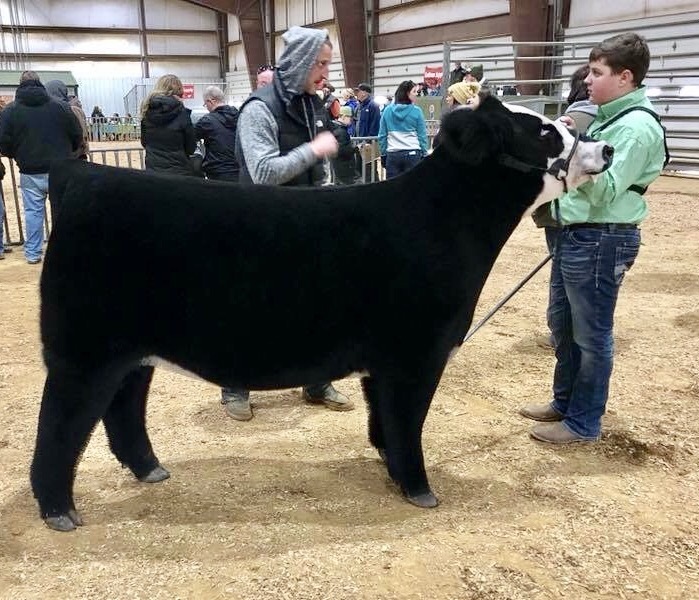 The best part of this outstanding steer was that he was raised by a hard working young family and it is a reminder regardless of herd size or number of years pursuing a big win you can win the big one on your first opportunity if everything comes together. 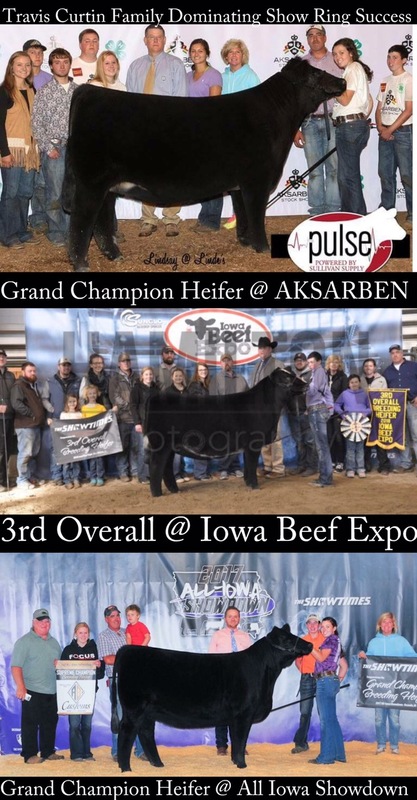 We would like to congratulate Tucker & Kim on this tremendous accomplishment and look forward to their future success.